Lemon - Good for the Kitchen and the Health! 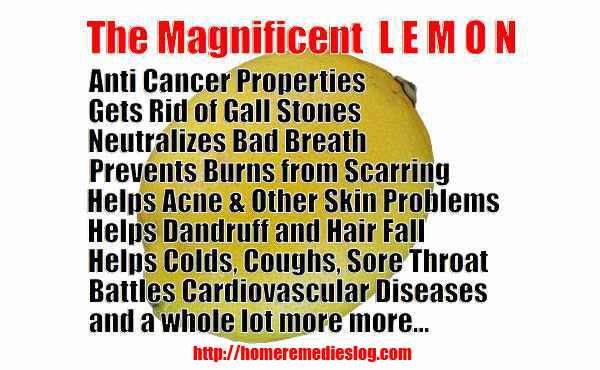 Home » Foods » Lemon – Good for the Kitchen and the Health! Lemon, or citrus limon, has got to be the most popular home remedy for every parent and caregiver! It is inexpensive, you can find it almost everywhere in the world and some people even have lemon plants in their very own backyard. 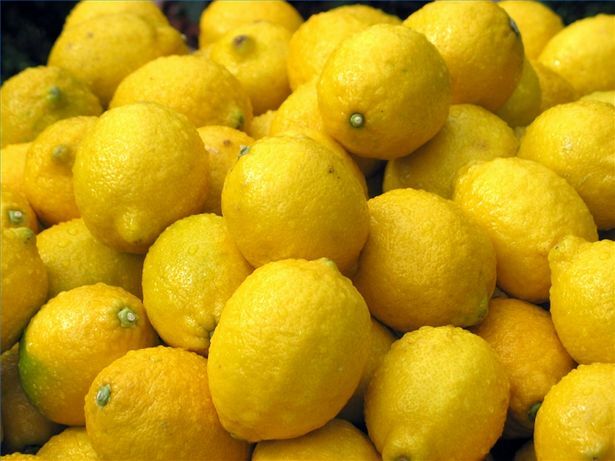 The health benefits of lemon that you are about to read are those that you probably did not hear of yet but you will surely find them very beneficial and useful! The lemon is rarely eaten raw. It is used to flavor many sauces, dishes and drinks. You probably already know that lemon is one of the best sources of vitamin C. Other nutrients present in lemon are vitamin B, proteins, phosphorus, carbohydrates and proteins. Not to mention its great smell and aroma! Lemon also contains an antioxidant called flavonoid which has anti cancer properties. Lemon helps repel mosquitoes. In fact, some home owners who are garden enthusiasts grow this plant in their gardens for this reason. Its juice mixed with olive oil helps in getting rid of gall stones. Fresh citrus limon juice also eases toothaches because of cavities. 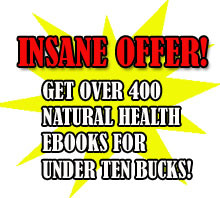 In addition to this, it also gets rid of bad breath. There are even toothpastes that contain lemon because it is really good for dental health. Applying lemon to burns will help reduce the risk of scarring. The same is true with other healing wounds and acne. It also treats scalp problems such as dandruff and hair fall. Moreover, it adds that extra lustrous shine to the hair. Lemon is a natural diuretic and it flushes out toxins from the body thus, preventing kidney stones and other kidney problems, arthritis and rheumatism. It’s a great remedy for sore throat and other respiratory problems, it can treat asthma and can relieve a cough, it is an amazing cold remedy, these things and more are a breeze for this super fruit to battle! The potassium content of the fruit helps battle cardiovascular diseases and controls the symptoms that come with it such as nausea, high blood pressure and anxiety.